To celebrate her 60th birthday, associate artist Mandy Rathbone decided to walk The South Dorset Ridgeway and invite friends and family to join her. 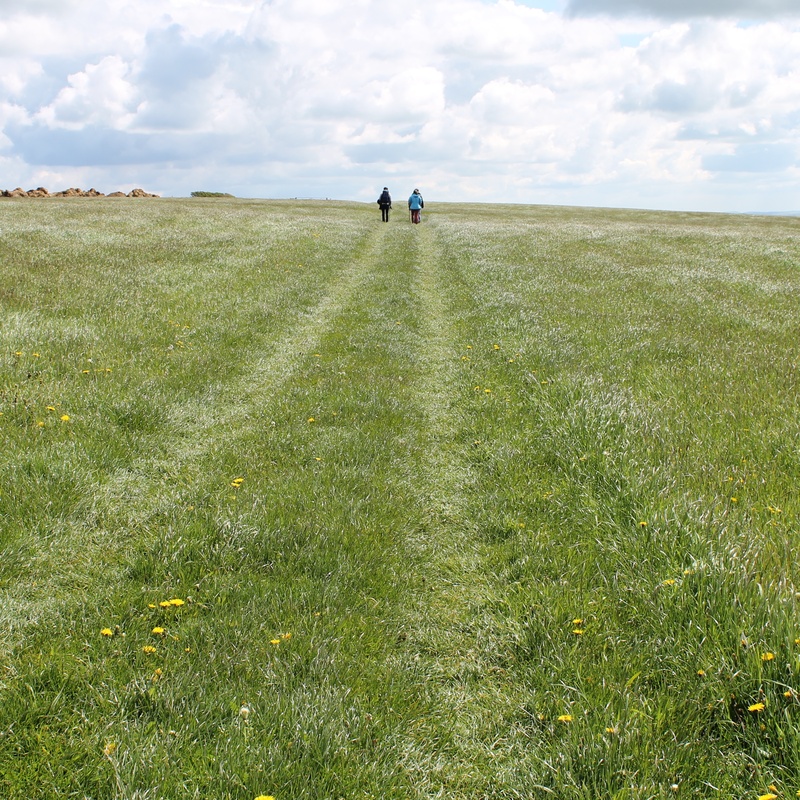 As they walked Mandy recorded the ambient sounds and asked her companions why they enjoyed walking and what their thoughts were on walking the Ridgeway. This entry was posted in associate artist, audio, installation, Mandy Rathbone, sound walk, soundscape. Bookmark the permalink.